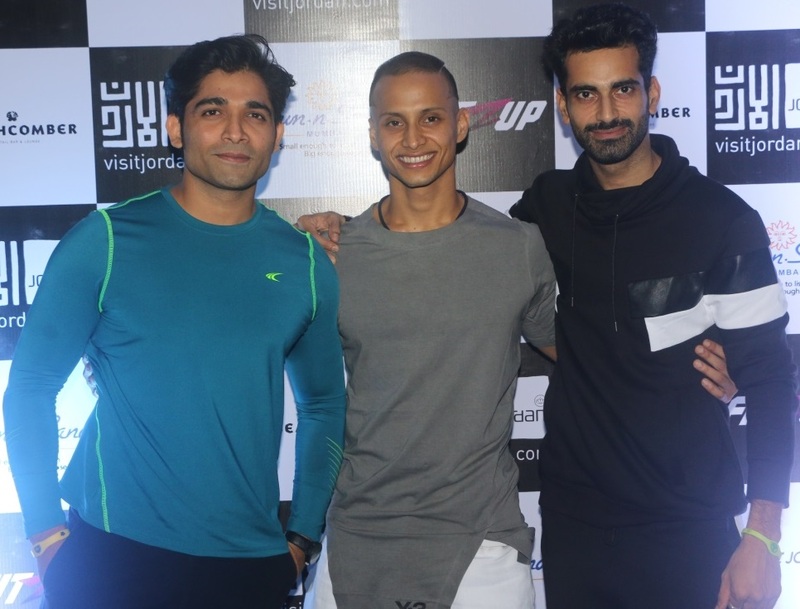 Taking cues from this silent revolution of healthy living, Sunny Arora, Entrepreneur & Fitness Enthusiast brings to you India’s first ever organized – Fitness Revolution through Fitness tourism – FitZup. 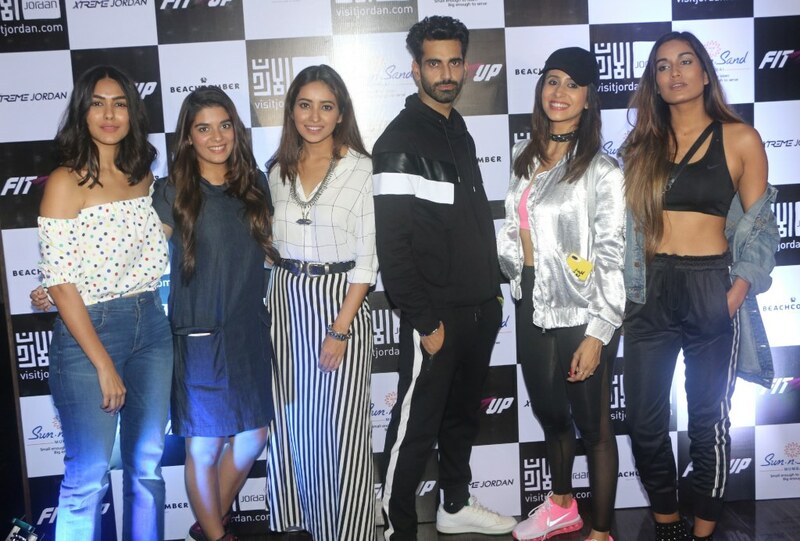 TV Beauties Asha Negi, Kishwer Merchant, Pooja Gor, Priyanka Talukdar & Mrunal Thakur were present at the launch event trying some fitness antiques. Their curiousness soon beamed with excitement as they discussed their trip itinerary. Barkha Bisht and Riddhi Dogra joined in to cheer their girl gang. FitZup would nurture and acquaint health-conscious and fitness addicts the hidden secrets and benefits of nature and organic eating and beneficial fitness regimes across the globe. Xtreme Jordan ~ The first stop of this global fitness journey begins from the historic mysterious land of Jordan. In the hypnotic landscapes resides some of finest healthy living gems. From well-planned exotic menus, adventure sports, hiking & synchronized detoxing regimes, we guarantee an ultimate blissful experience to slow down oneself and inhale the richness of organic and healthy living through adventurous Fitness rendezvous. The TV actresses under the able guidance of Fitness Expert Ritesh Sahiwal would participate in this refinement journey and experience the boot-camp to revive and refresh through a dexterous program of Fitness & Travel. The core goals of this initiative is to bring-in like-minded fitness oriented and healthy living enthusiasts and curate a closely knit community. To exchange healthy living concepts and promote wellness with fitness. Fit is no longer about making muscles but it’s about strength, stamina, flexibility, movement and body proportion. We also focus in near future to handpick and curate products using super food of India which will activate and assist in having a well-balanced nutrition intake with quintessentially Ayurveda science. “Bringing together the ultimate combination of fitness, a healthy lifestyle and adrenalin pumping adventure — we bring you Jordan as never seen before. Watch these fittest and famous TV stars in the new avatar and how they explore Jordan. The trip is planned to take them to numerous places which are famous for adventure and will appeal to the Indian audience. We look forward to creating an outstanding content from the Xtreme trip”, shares Ashit Taneja, Country Manager- Jordan Tourism Board. The Event was held at Beachcomber, Sun N Sand!